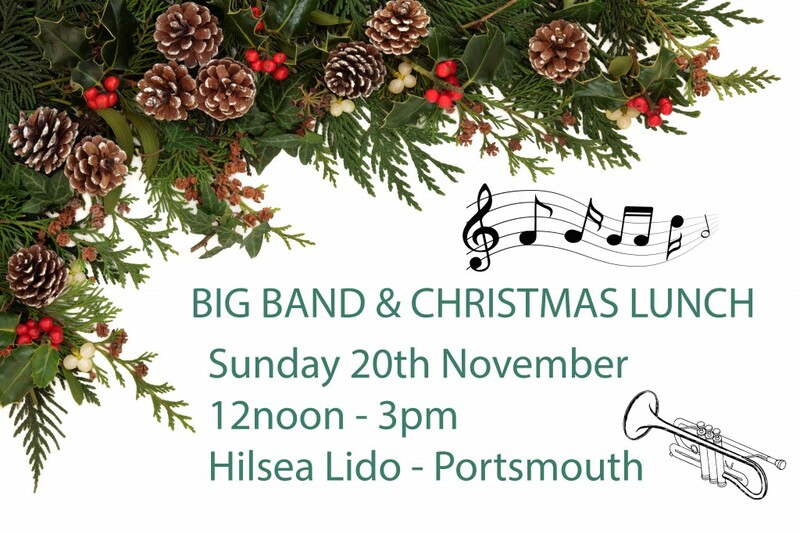 We’ve got the fantastic Big Band at the Hilsea Lido on Sunday 20th November 2016. And we’re offering a yummy Christmas lunch for you to enjoy while enjoying the music. We’ll be open from 12noon until 3pm, so come along for some great music and festive grub.